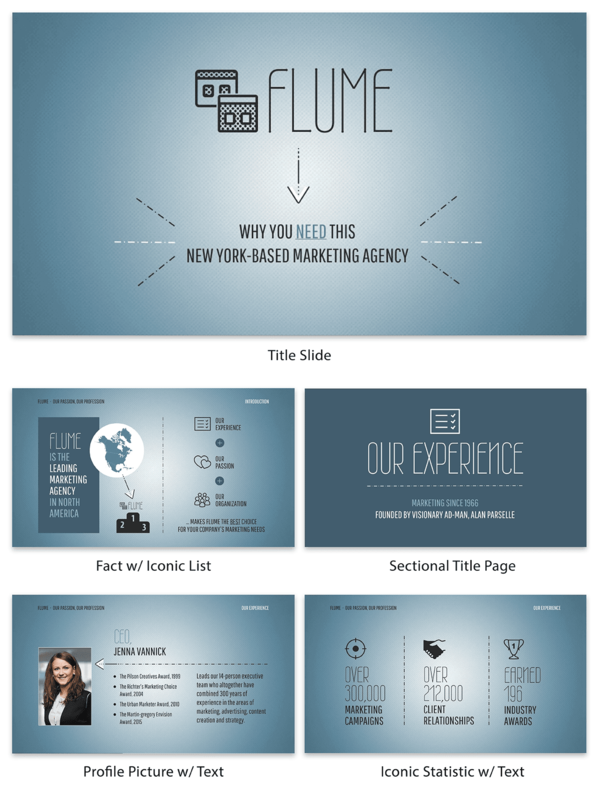 Design Your Own Stunning Pitch Deck To Secure Clients, Using Our Client Pitch Deck Template. Pitching to clients has never been easier! You’ll be able to grab the attention of potential clients with this Client Pitch Deck. Don’t let another client pass through your fingers when you can edit the Client Pitch Deck template! Clients will jump at the chance to hire your services when they see your pitch presentation. Make it your own with a unique color scheme or upload photos. Customize this template with exclusive charts, graphs, text, pictures, icons, and bullet lists. When you want to reach new clients, choose the Client Pitch Deck!